These kale and sweet potato breakfast cups are a cinch to make. 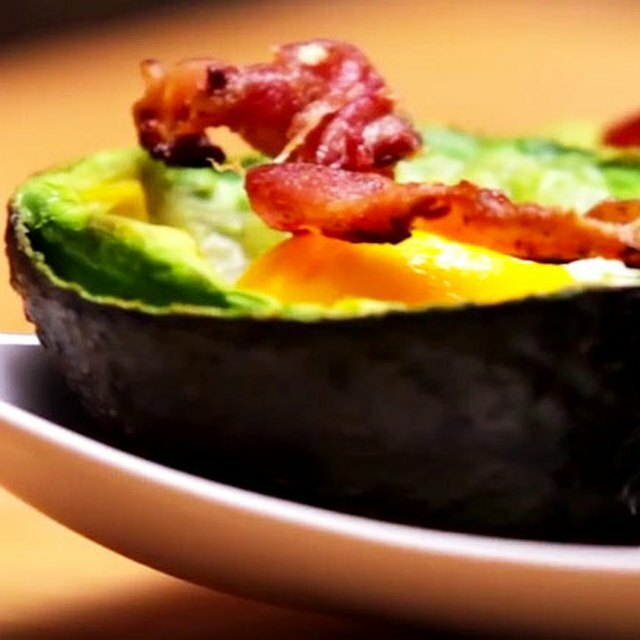 Here’s an egg dish that you won’t be able to resist jumping out of bed for. These frittata cups are full of superfood ingredients and cheesy goodness. One batch makes 12 cups, so you can either make these for a crowd or save them for yourself — breakfast for a week! This recipe is incredibly easy and takes less than 25 minutes to make. It features buttery sweet potatoes, which are an excellent source of beta carotene, a compound that boosts skin and eye health. Kale offers powerful antioxidants, while eggs provide choline, an essential nutrient for proper cell function. You’ll add sauteed sweet potatoes, onions and kale to whisked eggs. Next, stir in goat cheese and basil, and then ladle the mixture into your muffin tin to bake. 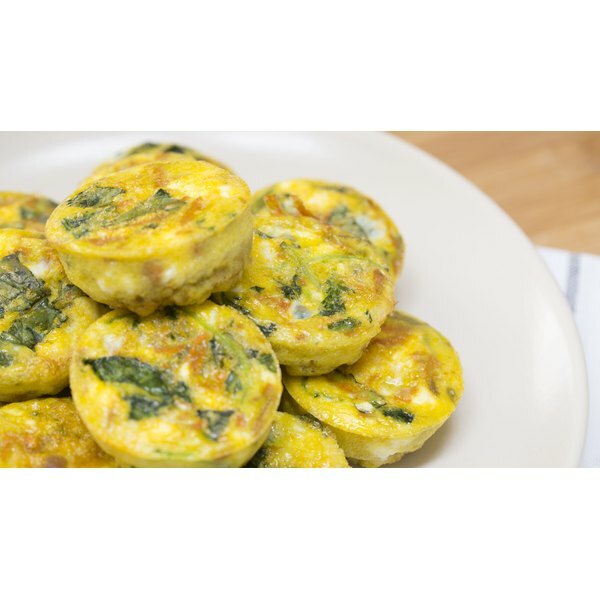 Finally, sit back and enjoy these bite-sized frittatas. Breakfast really couldn’t be any simpler (or more delicious!). One serving includes 332 calories; 22.32 grams total fat; 20.24 grams protein; and 9.89 grams total carbs.